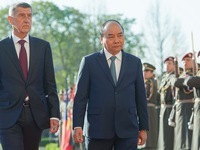 VTV.vn - Vietnam and the Czech Republic issued a joint statement during the visit to the European country by Prime Minister Nguyen Xuan Phuc on April 16-17 at the invitation of his Czech counterpart Andrej Babis. 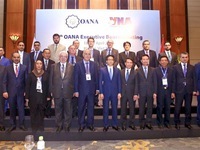 VTV.vn - VNA’s hosting of the 44th Executive Board Meeting of OANA has proven the role of Vietnam’s national news agency at this multilateral press forum. 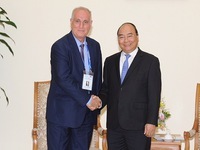 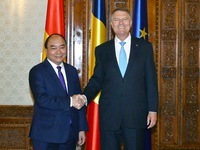 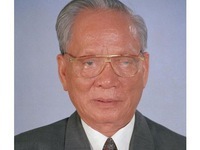 VTV.vn - Continuing his official visit to Romania, Prime Minister Nguyen Xuan Phuc held meetings with top Romanian leaders. 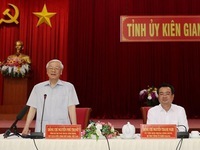 VTV.vn - Prime Minister Nguyen Xuan Phuc has pledged to foster favorable conditions for the activities of media agencies and journalists and their application of digital technologies. 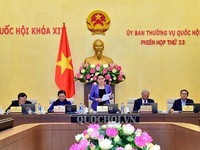 VTV.vn - Vietnamese media agencies have submitted a record 1,845 works to the 13th National Press Awards, of which 1,730 are eligible, the award jury council has stated. 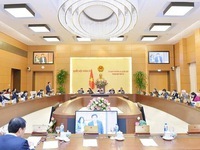 VTV.vn - The 33rd meeting of the National Assembly Standing Committee (NASC) officially opened at the NA Building in Hanoi on April 10 under the chair of NA Chairwoman Nguyen Thi Kim Ngan. 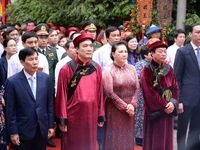 VTV.vn - National Assembly Chairwoman Nguyen Thi Kim Ngan and other high ranking leaders lit incense at a ceremony held at the Hung Kings Temple. 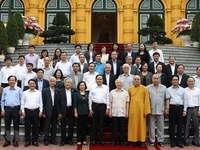 This was to pay tribute to the Hung Kings, the founders of Vietnam. 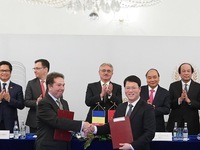 VTV.vn - Romania advocates strengthening Viet Nam-EU relations and is encouraging the signing of the EU-Viet Nam Free Trade Agreement (EVFTA) and the EU- Viet Nam Investment Protection Agreement (EVIPA). 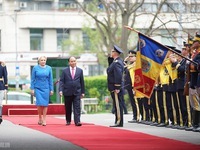 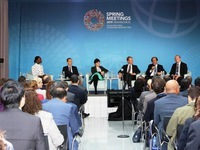 VTV.vn - After talks with Romanian Prime Minister Viorica Dăncilă, yesterday, Prime Minister Nguyen Xuan Phuc had a talk with business leaders of the two countries that attended the Vietnam - Romania business forum. VTV.vn - This morning, the Standing Committee of the 14th National Assembly continued the 33rd meeting with discussion on the monitoring program before the National Assembly. 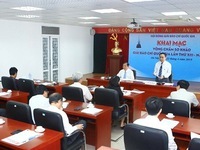 VTV.vn - Vietnam is prioritizing the development of its e-government and digital economy. 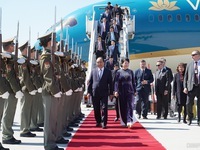 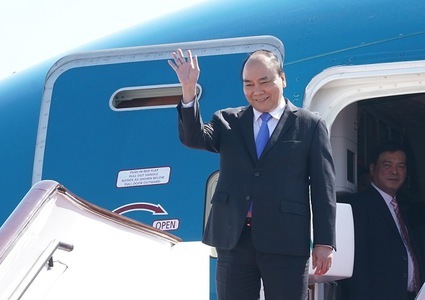 VTV.vn - Vietnamese Prime Minister Nguyen Xuan Phuc began an official visit to the Czech Republic on Tuesday at the invitation of Andrej Babis, the Prime Minister of the Czech Republic.